It’s a pressing question with no good answer – until now. Dr. Lauren Demos, incoming president of the American Association of Feline Practitioners notes everyone agrees cats should be spay/neutered, but there’s no one good answer regarding when to do it. 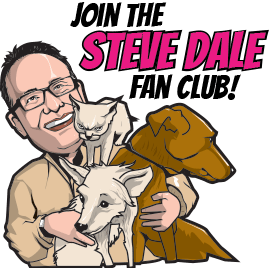 And that’s why a Task Force of experts got together to figure this out, says Dr. Demos HERE on my national radio show, Steve Dale’s Pet World. 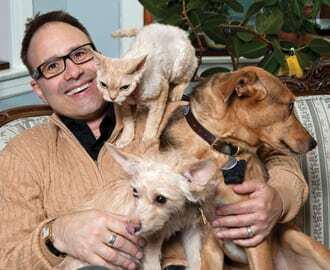 There remains an over-population issue…but also there are several definite health benefits to spay/neuter. No one disagrees about any of this…The problem is there’s no answer regarding when to spay/neuter. Traditionally, six to nine months has been the suggested age to spay/neuter. Some veterinarians even suggest waiting until a year of age. But based on what? Demos says that we now know cats can come into heat as early as four months. Wait until nine months (or longer), and no wonder there are unwanted pregnancies. The new recommendation from this Task Force will be to “Fix by Five,” as in five months. And that soon may be the recommendation made by many veterinary organizations.